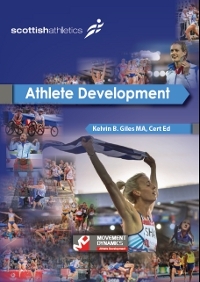 This book has been written by world-leading movement and conditioning expert Kelvin Giles and adapted for scottishathletics. It is key reading for any coach wishing to gain an insight and guidance into developing athletes from age eight to senior level. It provides an overview of the journey an athlete will negotiate as they adapt to the ever-changing environment created by their maturation. The book examines the background and rationale of this journey and offers broad guidance for coaches. Detail on the development characteristics of the young athlete and the rhythm and timing of their development is part of the section that takes us ‘inside the developing athlete’s world’. Strategic and intervention issues are investigated along with ‘delivery’ elements such as Physical Competence Assessment; Exercise Selection and Progression; overall planning. 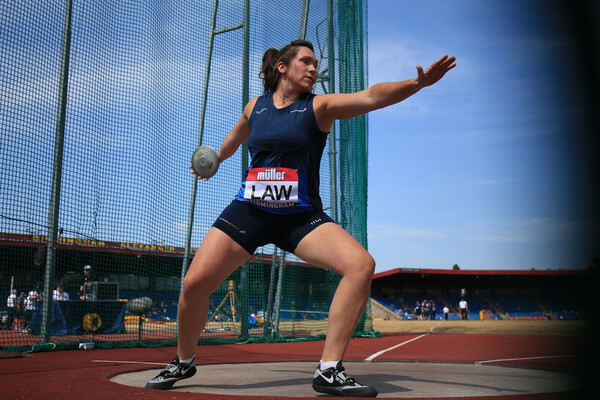 To purchase, please contact the coaching and welfare administrator, coaching@scottishathletics.org.uk.